Our vision is to have fun. We are kid-crazy, fun-loving, destroyers of sugar bugs. Our smarty-pant doctors are leaders all the time, and ultra-serious some of the time. Our signature Brush Experience will give every child we encounter a chance to grow and succeed in their dental health. You might’ve heard of Dr. Mira Albert before. Maybe you’ve seen her on the news? Perhaps you’ve read other moms talking about her online? 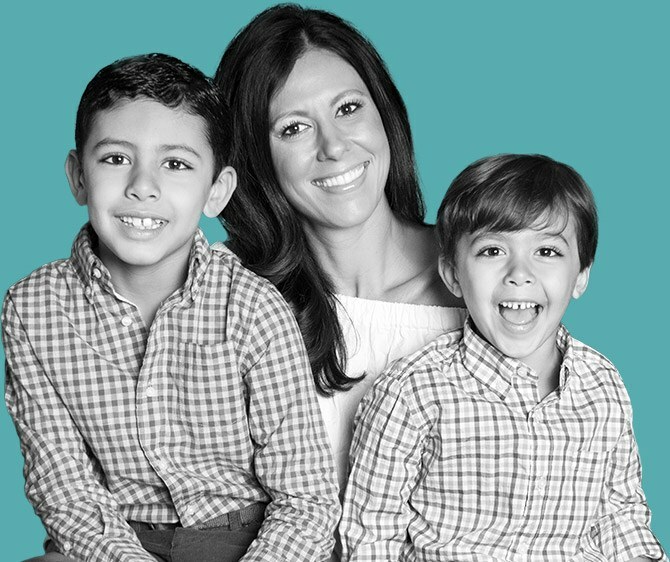 A mom of two kids and heavily involved in the Hinsdale community — you won’t find a more dedicated and compassionate Board Certified pediatric dentist in all of Chicago. As a National Spokesperson of the American Academy of Pediatric Dentistry, past Board Examiner for the American Board of Pediatric Dentistry, and on-staff dentist at the Ann and Robert H. Lurie Children's Hospital — Dr. Albert’s commitment to your children’s wellbeing is second-to-none. 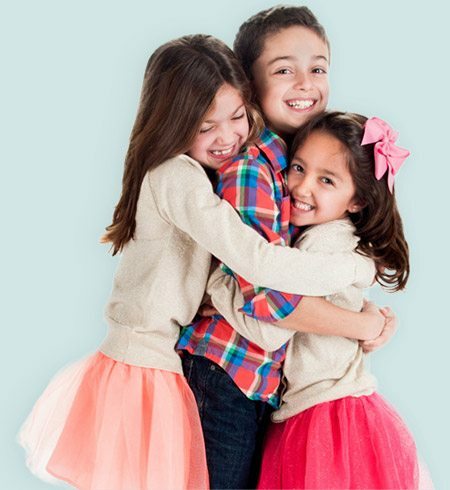 She leads a team of like-minded Pediatric Dentists and kid-loving staff who look forward to seeing your little ones smile! Did you know that a better word for dental insurance is dental allowance? We welcome all PPO insurance plans and our practice is in network with some insurance carriers. Dental insurance typically works just the opposite of medical insurance and we understand how confusing insurance plans can be so we are here to help. We invite you to call our office to learn more about the benefits of your plan and how services in our office may be covered quite well even if we aren't in your specific network. Our team takes the time to verify, process and file claims on your behalf — and we make it a priority to ensure that the process is as seamless and easy as possible.